According to the Windows Phone Developer Blog, Windows Phone marketplace is now allow submit apps for distribution in 6 new markets; Argentina, China, Indonesia, Malaysia, Peru and the Philippines. 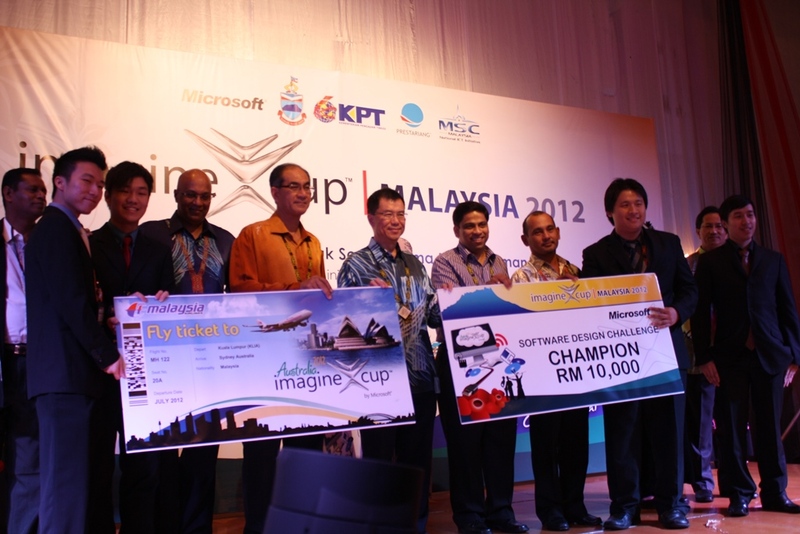 This is such a great news to kick start year 2012 for Windows Phone developers in Malaysia. But wait, some developers are confused between submitting app targeting Malaysia market and marketplace availability in Malaysia. I’m come out a list of questions and answers to help clear the doubt regarding this news. Q: Is marketplace now available in Malaysia? A: No, even though developers now can targeting Malaysia market when submitting their apps, but Windows Phone marketplace is still not available in Malaysia yet. 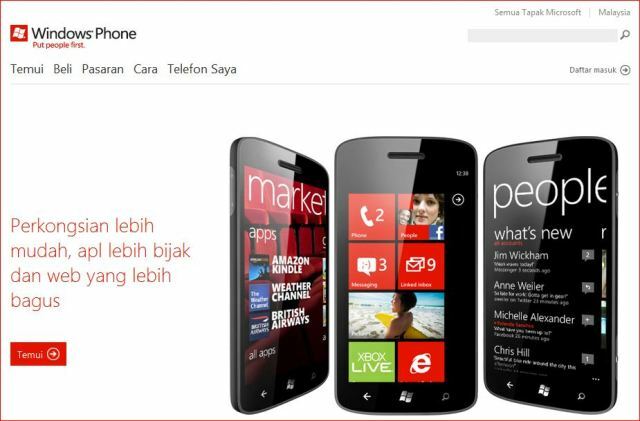 Q: When will Windows Phone marketplace available in Malaysia? A: Microsoft did not make any official statement currently yet, but we can expect the marketplace coming very soon since it now allow apps targeting Malaysia market. Q: Can Malaysia developers register in App Hub now? A: No, not yet. Since the marketplace is not available yet. 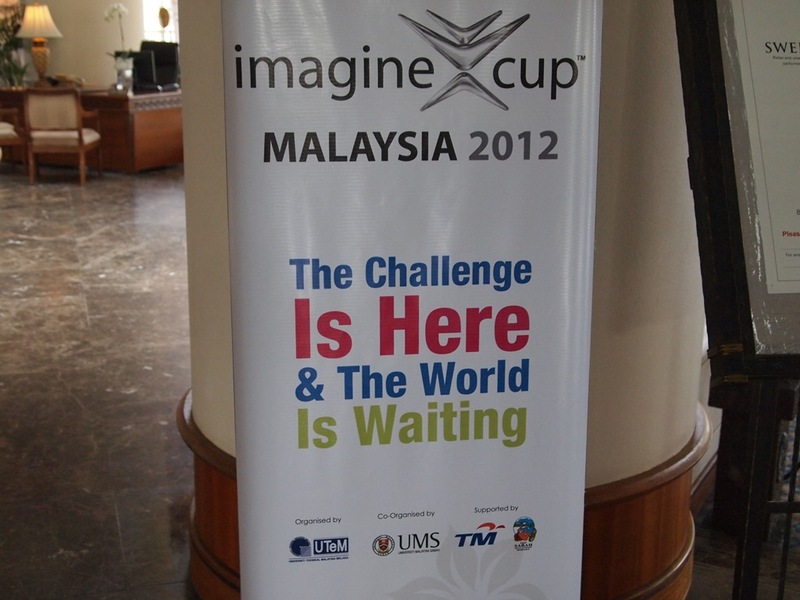 Q: How can Malaysia developers submit their apps now? A: Malaysia developers still need to submit their apps through third party company like Yalla App and they can select Malaysia as one of their distribution market. 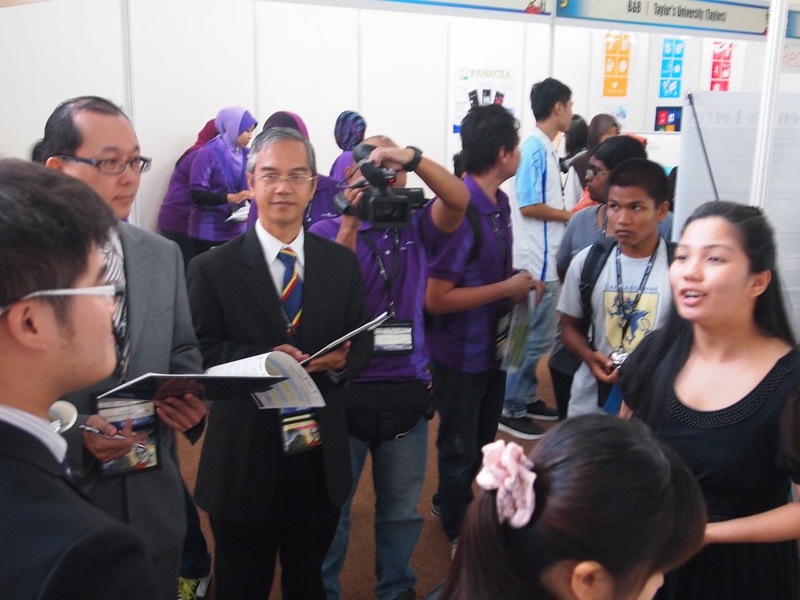 Q: What is the additional requirement to submit apps targeting Malaysia market? Q: Why start developing Windows Phone apps now, even the marketplace is not available yet? A: The biggest reason is to get a head start over the other when the marketplace is available. Since we can expect the marketplace coming very soon to Malaysia and apps that targeting Malaysia is still very limited now. This is a great opportunity to kick start a new apps targeting Malaysia users or porting your existing apps from other platforms and stay ahead from your competitors. I hope this post give a better picture of what actually happen and what you as a Windows Phone developers in Malaysia can expect. If you have any questions, do post on the comment and I will try my best to answer it.